So last week I made the decision to actually pursue my dream to be an actress. (For real this time). The week following that decision has been like wandering into a strange new world. And realizing that I don’t know what I’m doing. There is no clear path toward being a working actress. So for someone like me who likes to plot a course and warp-nine-engage-Mr-Sulu… it’s a bit disorienting. I’m learning to navigate this new corner of this universe. To bravely go where I have never gone before. (Yes, Star Trek. I’m just going to go with it). Deciding to be an actress and taking the throw-away job that Flanery suggested required a full-shift in perspective. I used to find my pride and self-worth in the pursuit of the elusive “Good Job”. You know, the kind of job you get BECAUSE you went to college. The job that “makes it all worth it”… Acting has precisely NOTHING to do with that. The “day job” I have now is simply a source of income. I’m embracing a new, uncharted career path. So I had to let go of a mentality that was rooted in the college-track mindset. I’m not going to climb a corporate ladder. I’m not going to get raises and promotions and paid vacations. Or all that stuff. It’s a completely different universe. An alien culture. So I’m going to start talking to local inhabitants of “LaLa Land” and learning the language. 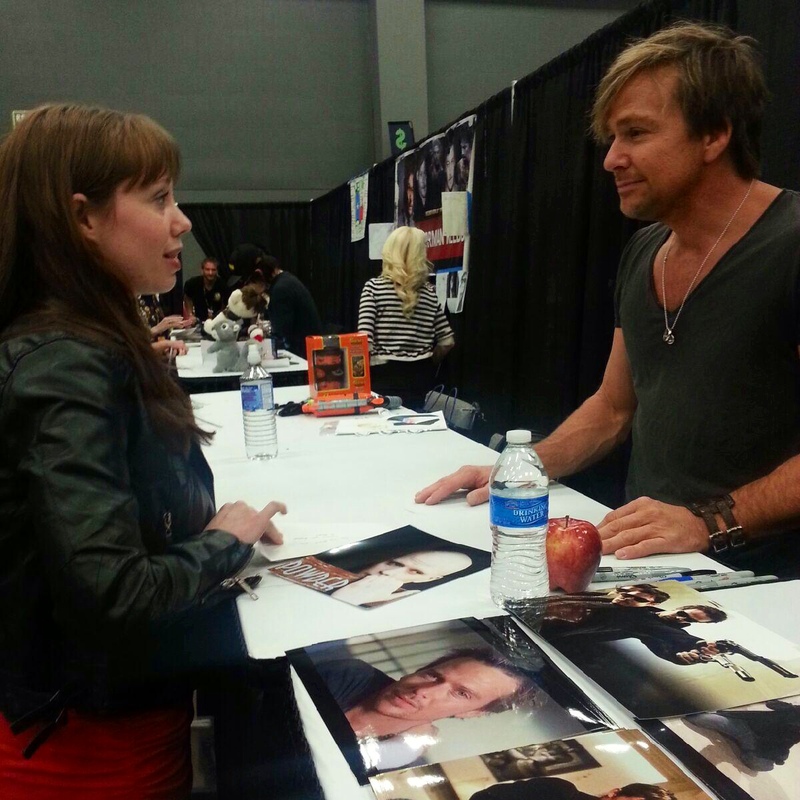 Flanery told me to get into acting classes/labs. To audit them if I can’t afford them yet. To participate. Even if they aren’t that great of a class. Because I’ll learn more from myself and face my fears by DOING it. He also said, “it’s about getting your foot in the door. Or even just a toe. But it better be a WELL MANICURED toenail they see!” So, um, I guess I’m getting a pedicure? Ha! But seriously. I have a lot of work to do before I’ll be doing frequent auditions. Thing is, when I get to that point… I’ll be READY. 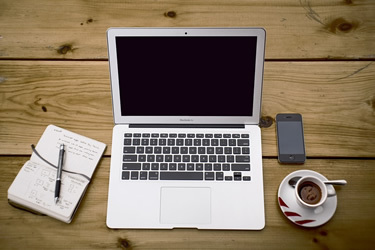 I’ll keep writing my blog because it will help me work through my fears an insecurities. I have plans to get deeper into that in my next update. Thank you for your support and encouragement! It really, really means a lot. Previous PostI Decided I’m an Actress. Next PostThe Significance of My Selfies.